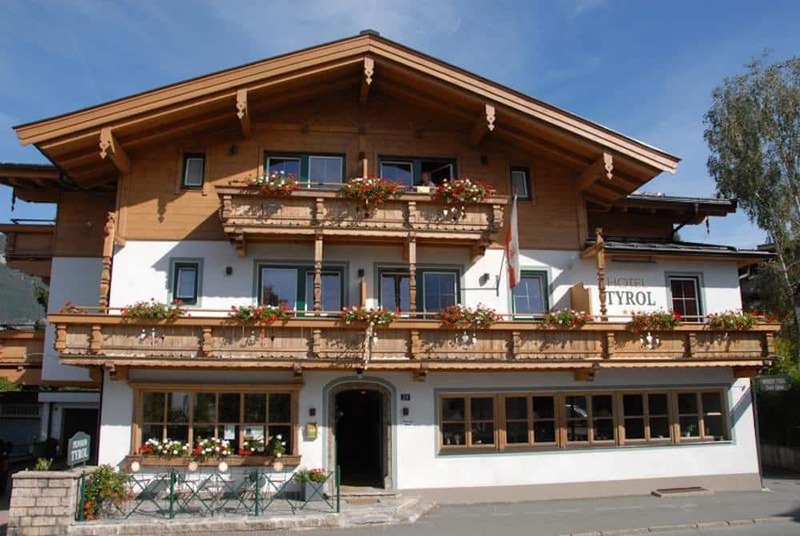 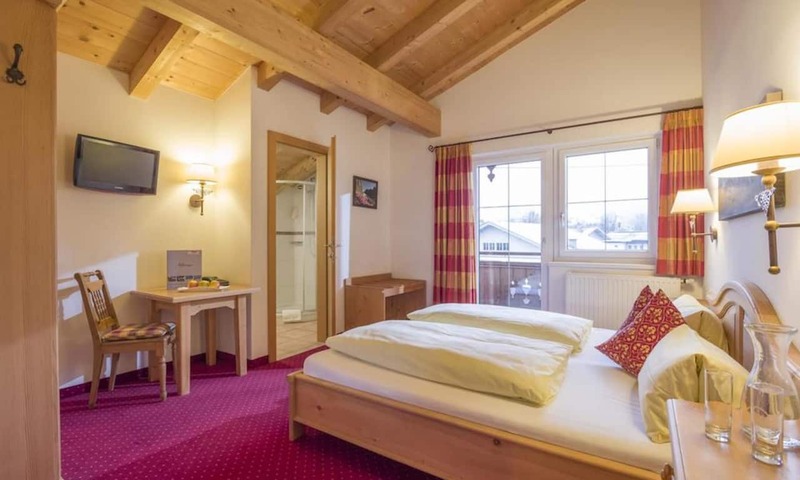 The Hotel Tyrol is a small and friendly hotel in the beautiful Austrian town of St. Johann. 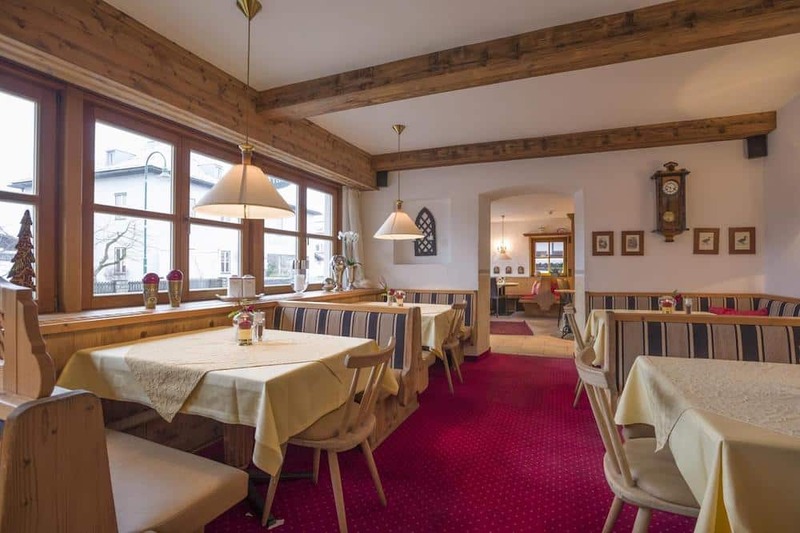 It provides a wonderful haven for those who want to experience the adventure that Summer time in Austria brings. 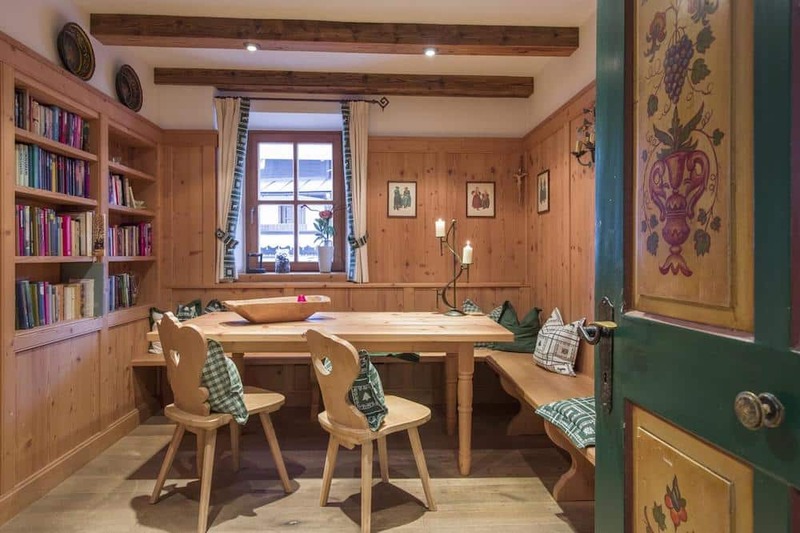 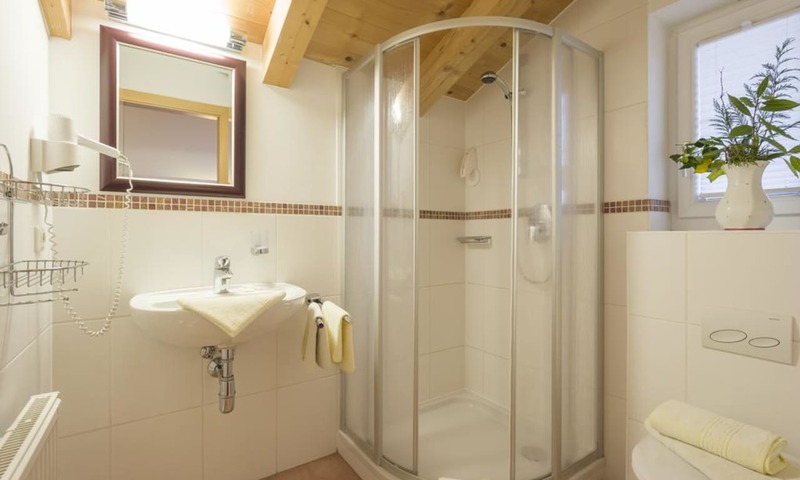 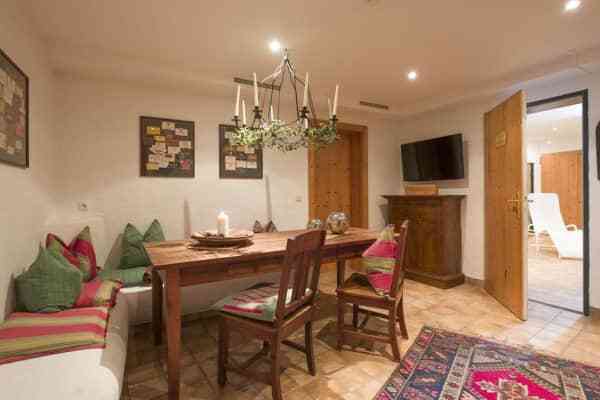 Right in the heart of the pedestrianised area of the bustling, picturesque town of St. Johann in Tirol, you are perfectly located to access all that you could want for a wonderful alpine retreat. The Hotel Tyrol is a great base for partaking in all the area’s activities and enjoying some stunning natural beauty. 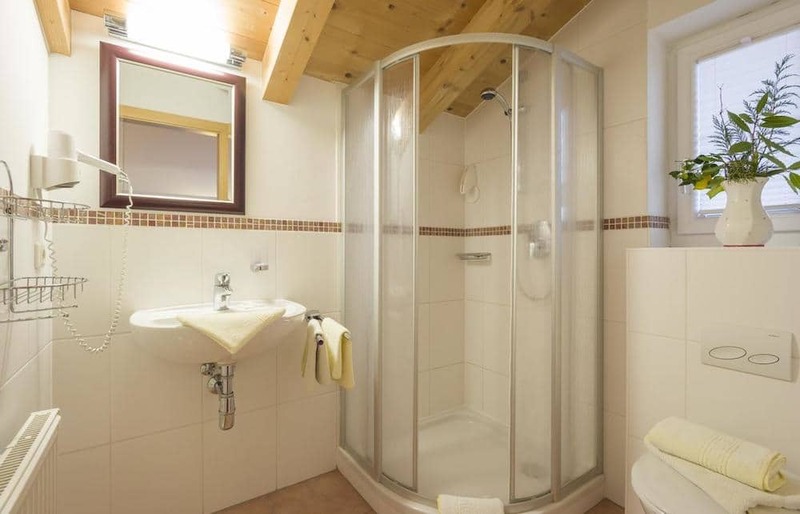 Guests of the hotel can enjoy its spa facilities including steam room and sauna. 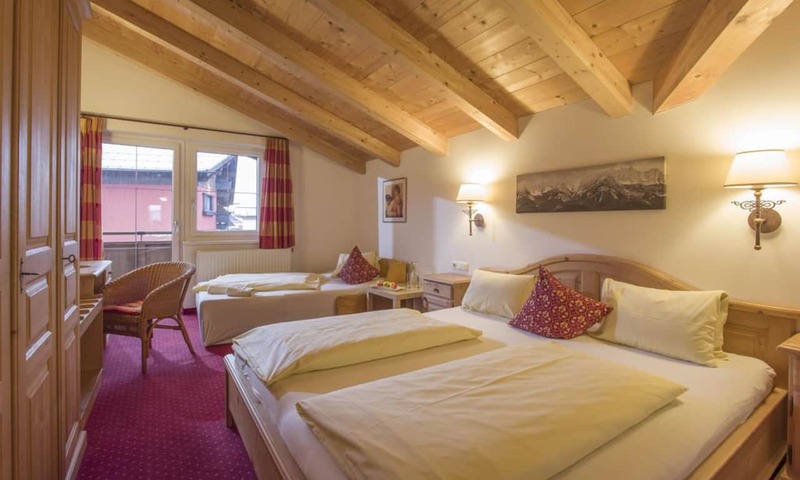 After a day of hiking or biking this can be a real welcome treat. 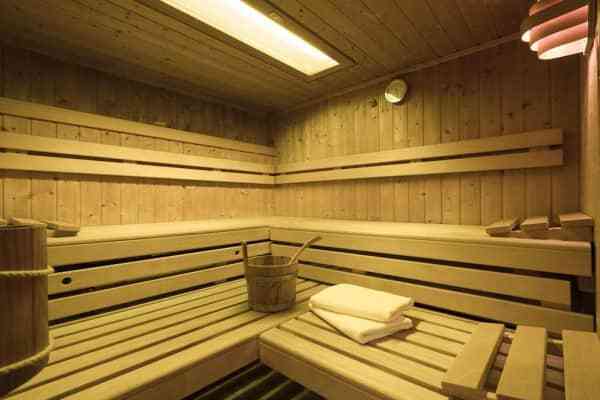 Or if you simply feel like relaxing and unwinding, this is the perfect way to do it. 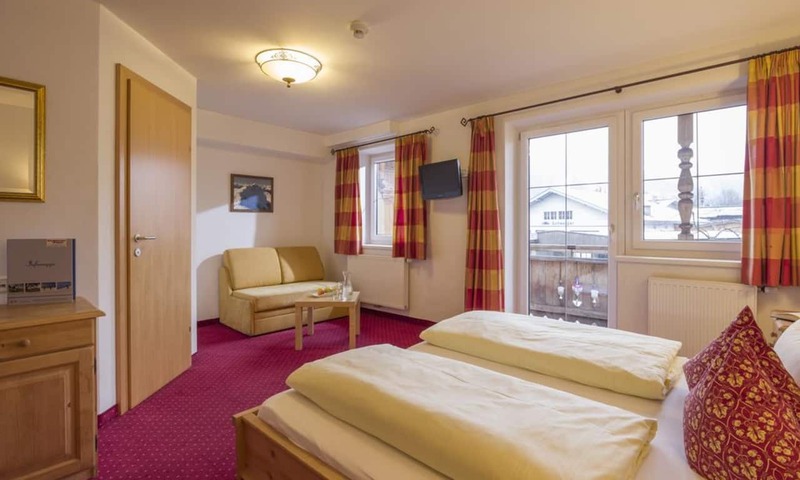 The hotel consists of just 14 bright and comfortable rooms, so you will really feel its authentic home from home appeal. 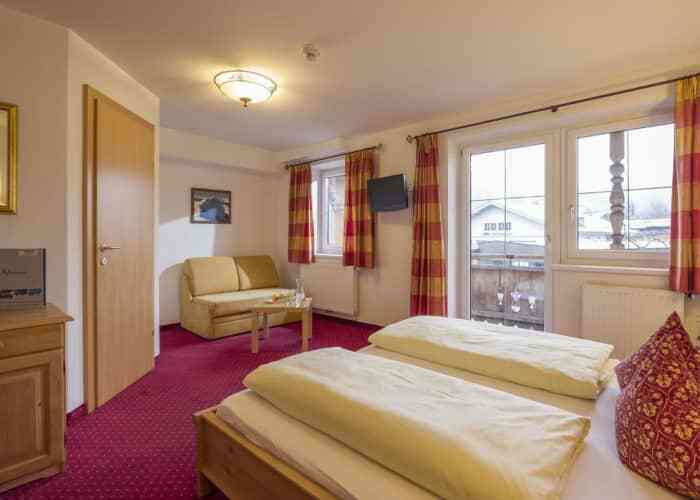 Each room has a balcony which allows guests to enjoy the crisp alpine air from their own rooms and a TV and ensuite bathroom comes as standard too. There are plenty of places to choose from when it comes to evening dining in St. Johann in Tirol and the hotel itself provides a very strong option. 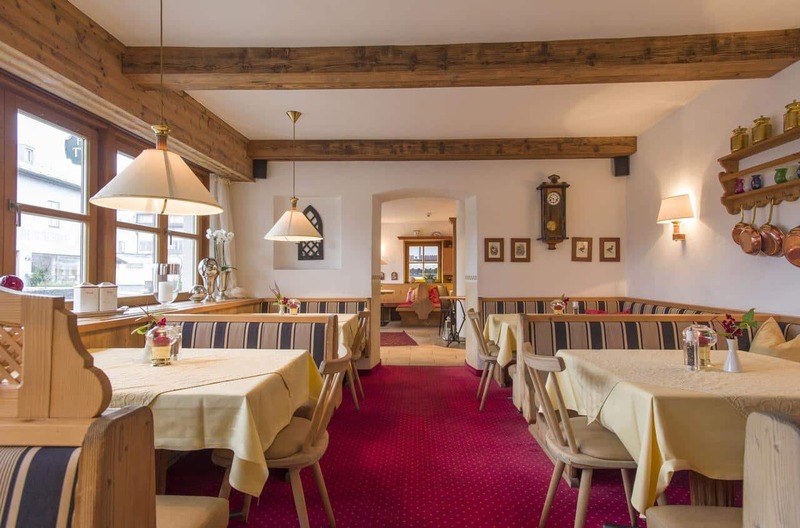 Why not try some of the delicious traditional Tyrolean dishes on offer, as well as some fantastic international options? 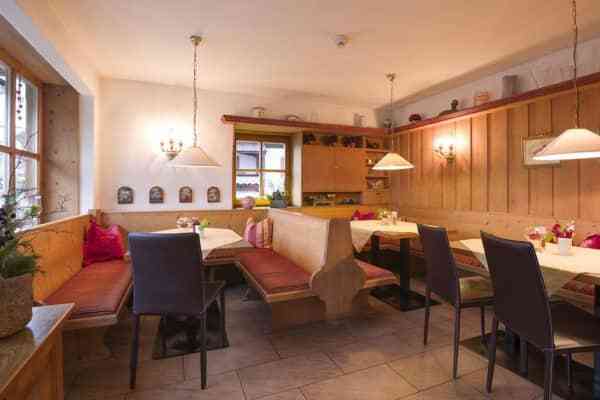 And afterwards, you can relax in the hotel’s cosy bar. Hotel Tyrol is located less than a 10 minute walk from the attractive, bustling centre of St. Johann where you can enjoy the resort's liveliest bars and restaurants.